It make take some time to get this up and running…but it will be worth it. Also, this procedure cures an issue where One-X users cannot retrieve Voicemails. 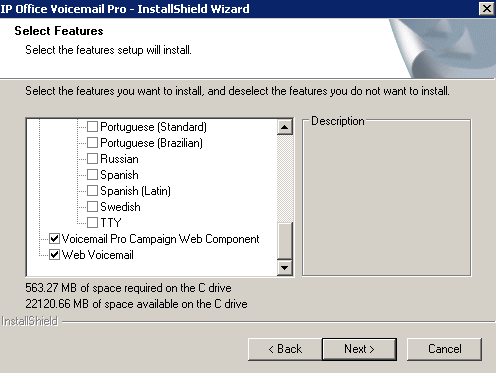 Before you begin installing the One-X Portal, you must have “Web Voicemail” installed and running on your VoiceMail Pro Server. This is a special feature that is NOT install by default. It make take some time to get this up and running...but it will be worth it. Also, this procedure cures an issue where One-X users cannot retrieve Voicemails.